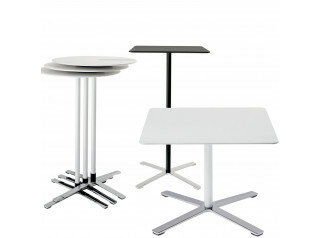 Plato Table is great for breakout zones, cafe, receptions, conference rooms and informal meeting areas. 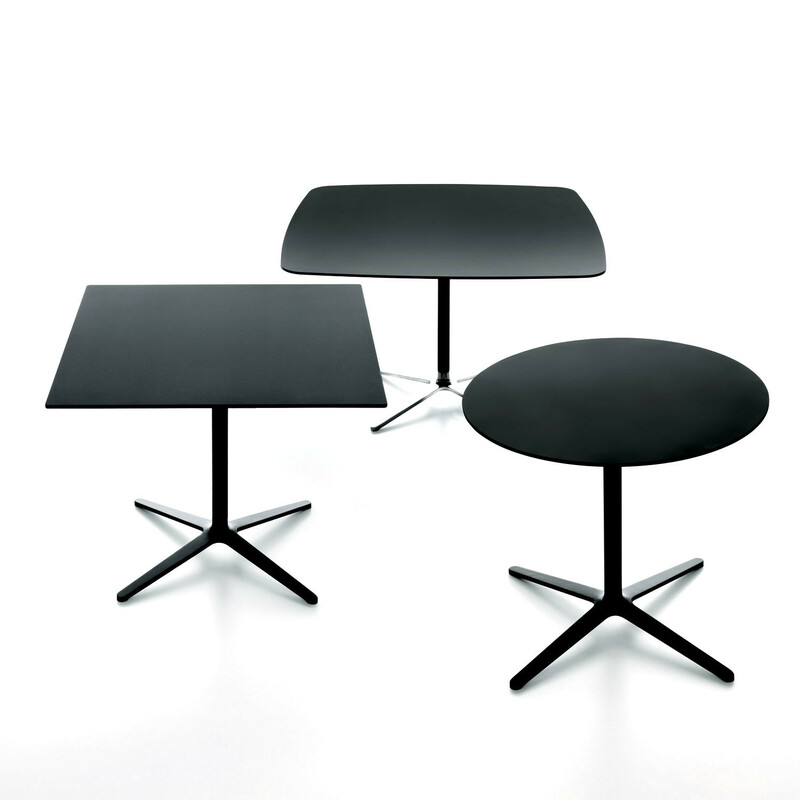 Available in four different tabletop shapes, many sizes and two heights with two different style legs, Plato design allows you to find the table thats right for your space. 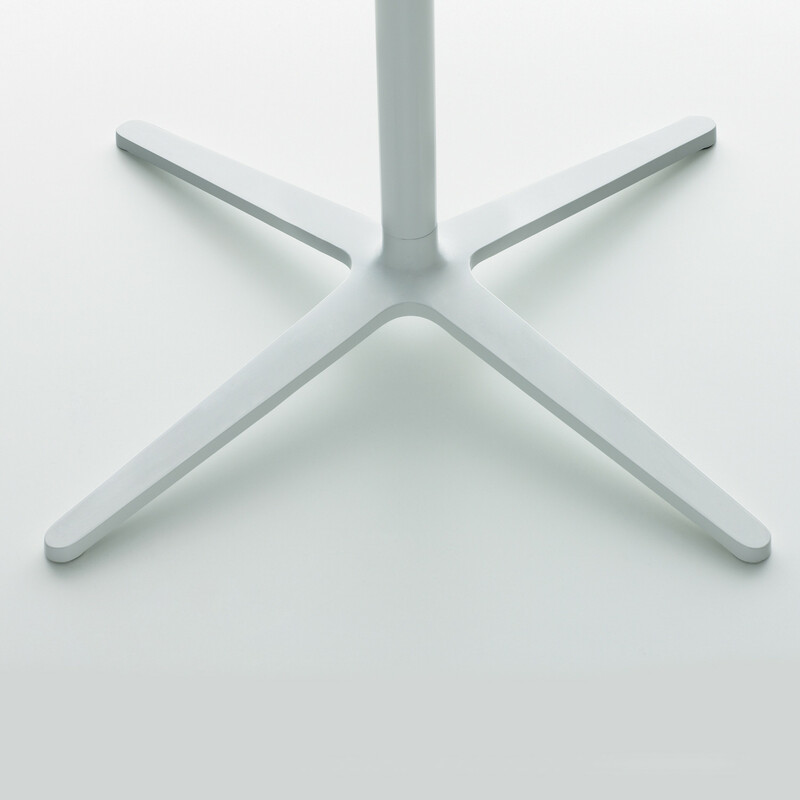 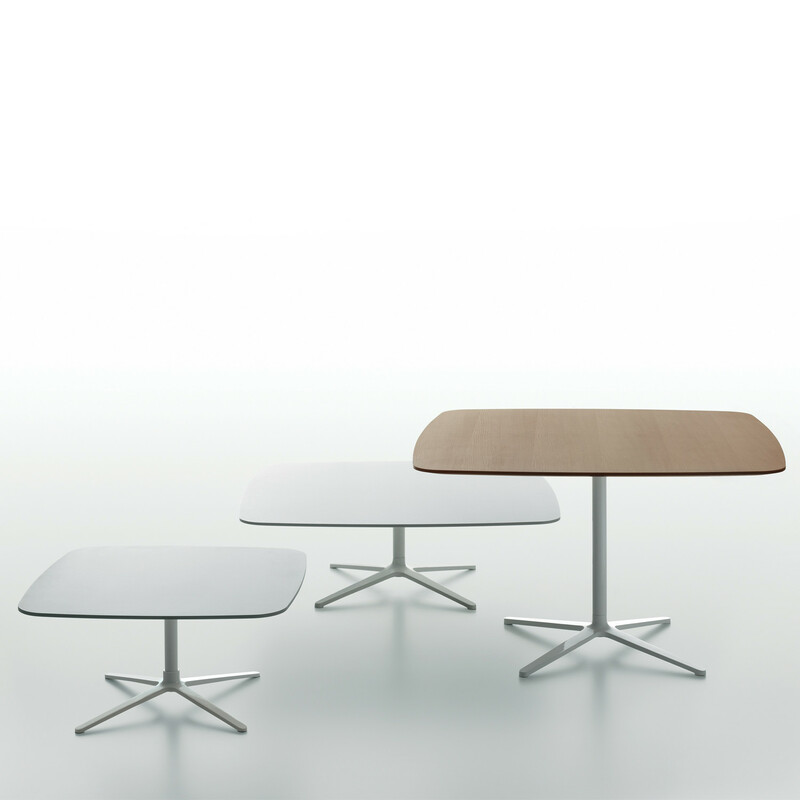 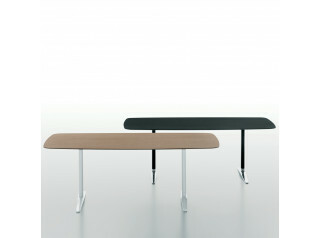 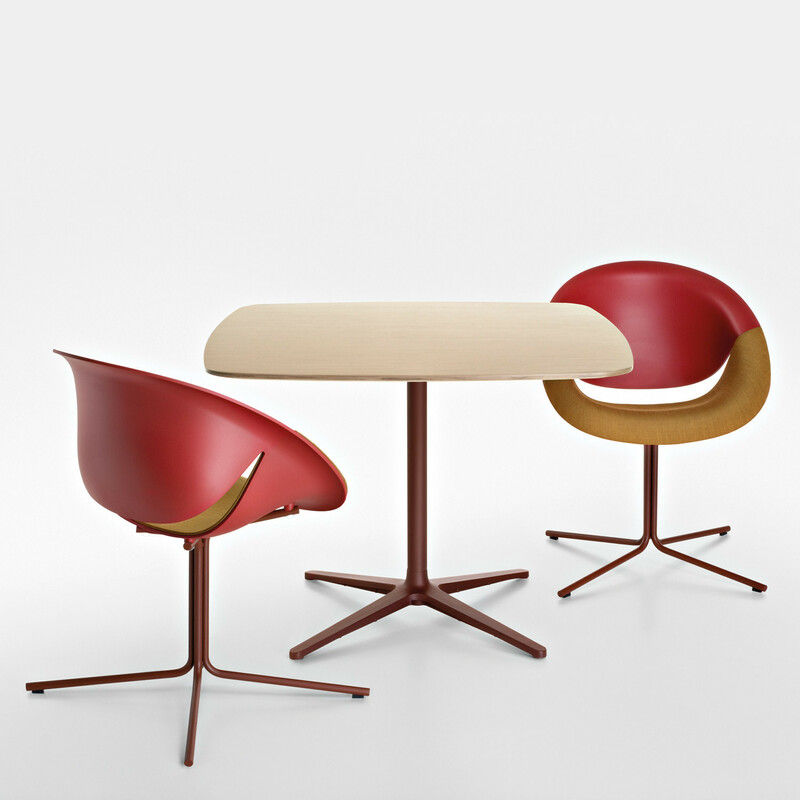 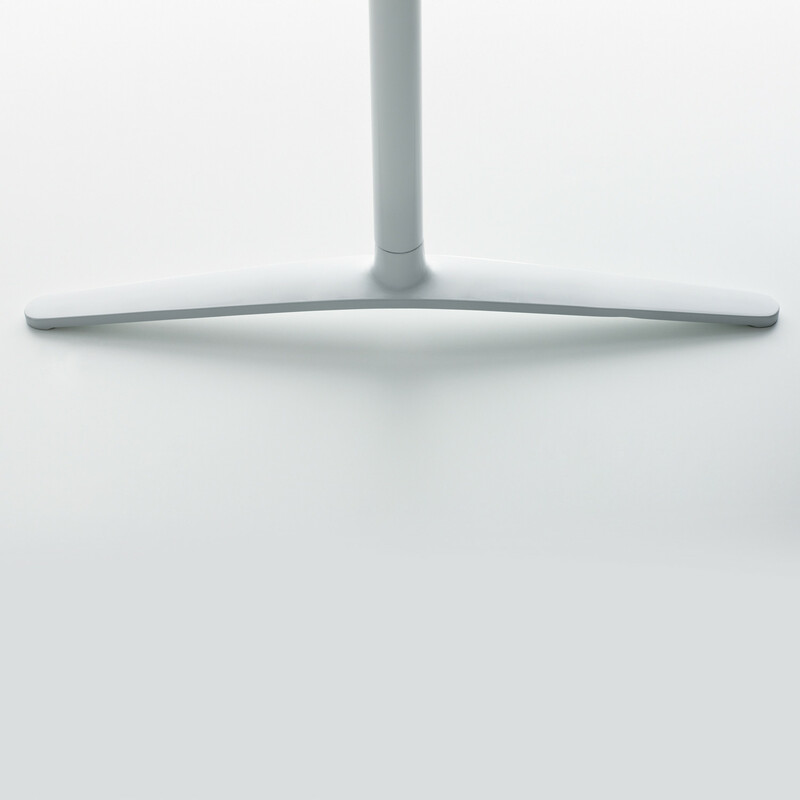 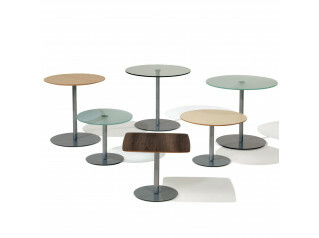 Due to its aesthetic structure the Plato table makes a perfect combination when used with Dino, Dininho or Zed chairs. 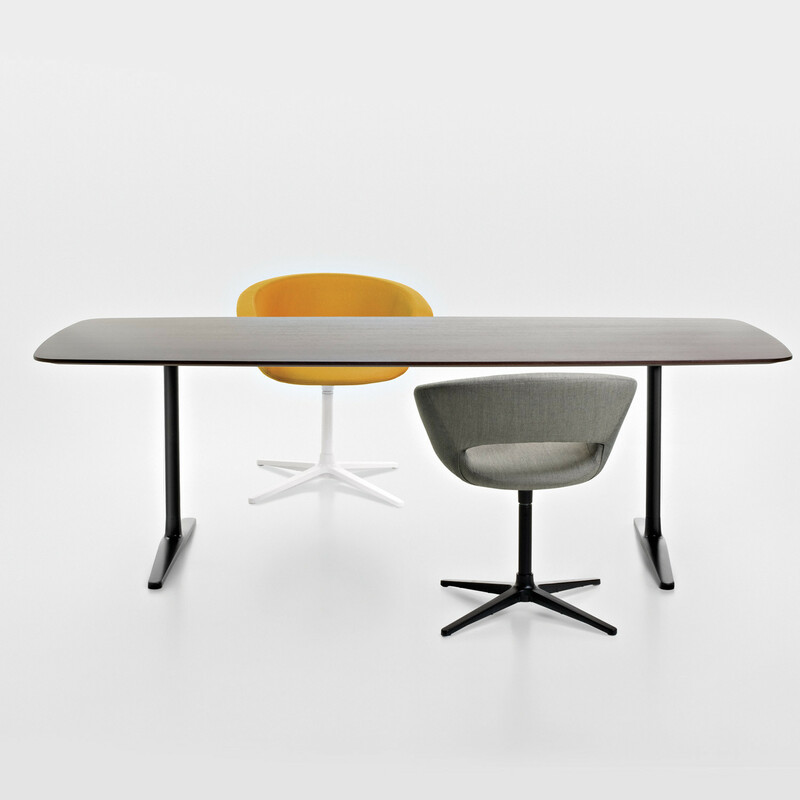 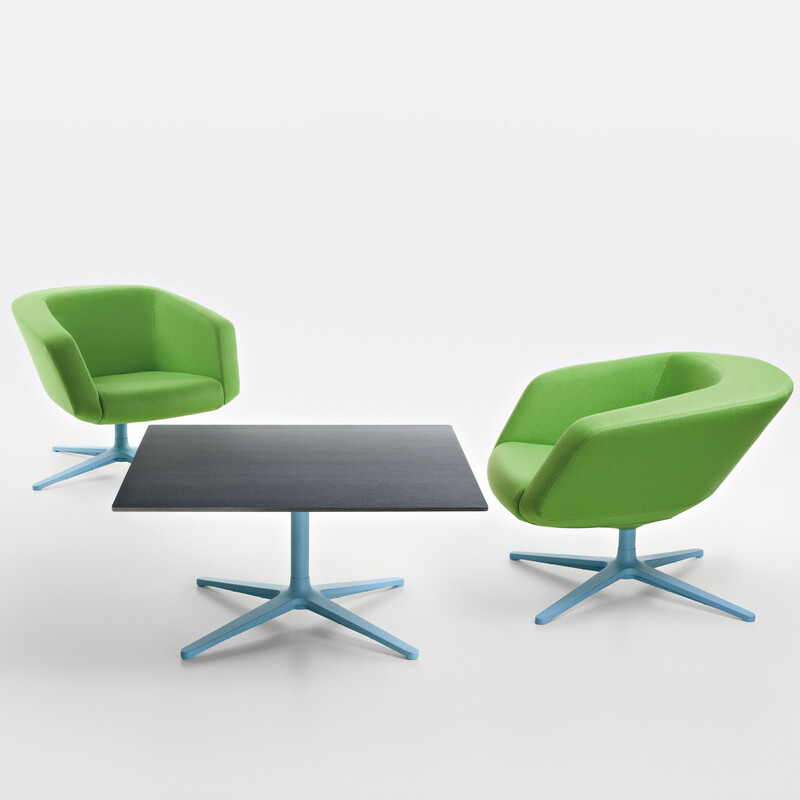 A bigger version to be used as a meeting table is also available along this collection. 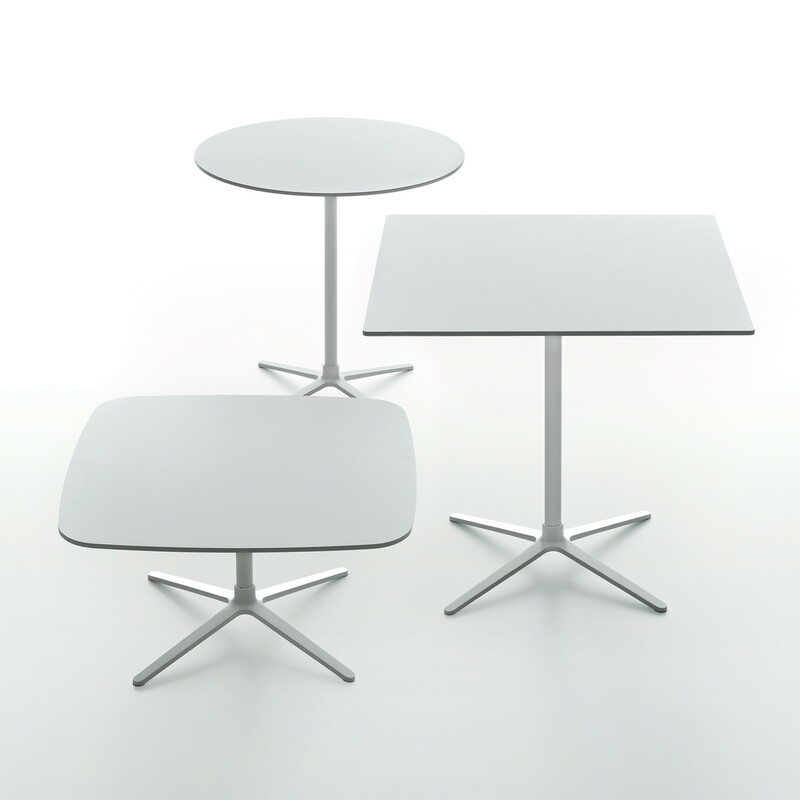 You are requesting a price for the "Plato Tables"
To create a new project and add "Plato Tables" to it please click the button below. 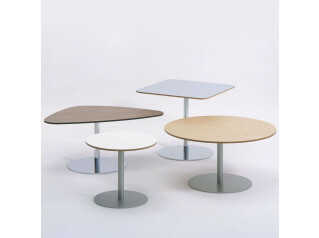 To add "Plato Tables" to an existing project please select below.